Now in its 14th year. The annual Athens gay Pride expects to welcome over 40,000 people to the Greek capital. 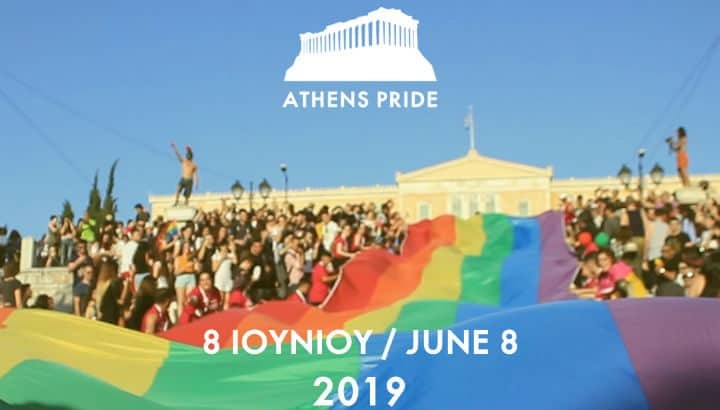 Various activities and events are held across the city during Pride Week , with the LGBT street parade on June 8th, passing through the Greek Parliament. For hotel reservations, please see our list of top hotels Athens for gay travellers.